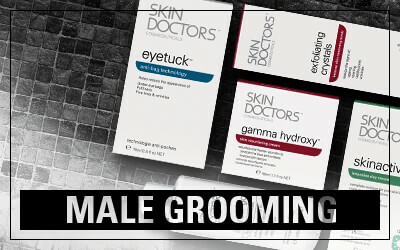 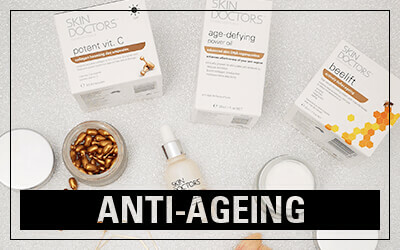 The Australian company Skin Doctors Cosmeceuticals was founded in 1998 and are the main focus of a progressive health and beauty company – Pharmacare Laboratories. 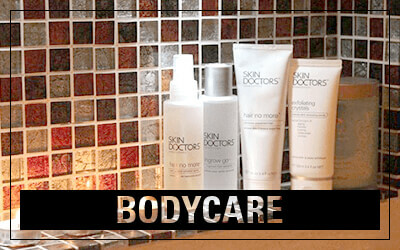 Skin Doctors has been available in the UK since 2000, and is managed by Pharmacare (Europe), a European subsidiary of Pharmacare Laboratories. 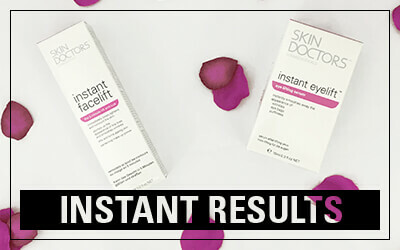 With continuous innovation flow and loyal users that appreciate quality and the results that their products give, Skin Doctors have established themselves as one of the most successful and dynamic cosmeceutical brands.